Do You Need a Homebuying Strategy? If you want to enjoy a seamless homebuying experience, it generally is a good idea to establish a property buying plan. That way, you can take a step-by-step approach to make your homeownership dream come true. There is no one-size-fits-all definition of a dream home. Instead, this definition varies from buyer to buyer. But if you define your ideal residence, you can narrow your house search accordingly. Think about the features you require from a home. For instance, if you want a house that offers multiple bedrooms, you can search for residences that provide you with the space you need. On the other hand, if you want a home that boasts a deluxe swimming pool, you can search for a residence that offers this feature. Consider where you want to reside, too. By doing so, you can search for homes in a select group of cities and towns. You likely have only a finite amount of money that you can spend on a residence. Thankfully, if you establish a homebuying budget, you can search for houses that fall within your price range. Oftentimes, it helps to meet with banks and credit unions before you start a house search. These financial institutions can teach you about a broad array of home financing options. Don&apos;t hesitate to discuss your home financing options with a variety of banks and credit unions, either. If you check out myriad home financing options, you can select a mortgage that complements your finances perfectly. You may want to create a timeline for buying a house. With this timeline in place, you will know precisely how many days, weeks or months you have to find and acquire your dream residence. If possible, you should maintain a flexible homebuying timeline. There is no telling when problems may arise as you search for your dream house. And if your homebuying timeline is flexible, you can adjust it at any time. For those who want to streamline the homebuying journey, you may want to employ a real estate agent as well. This housing market professional will go above and beyond the call of duty to help you find a great home at a budget-friendly price. 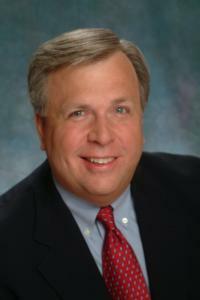 Plus, he or she can offer expert guidance as you craft a property buying strategy. Also, as you navigate the homebuying journey, a real estate agent will respond to any concerns or questions. Perhaps best of all, a real estate agent is happy to provide homebuying tips and recommendations that you may struggle to receive elsewhere. Ready to transform your homebuying vision into a reality? Craft a homebuying strategy today – you will be glad you did. Once you have a homebuying plan at your disposal, you can navigate the property buying journey with poise and confidence. 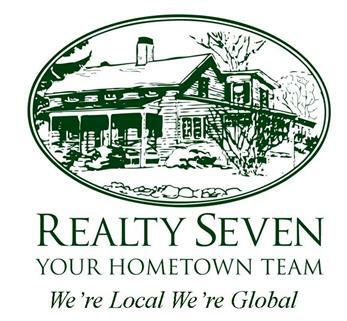 Realty Seven, Inc., your number one source for Wilton Real Estate, Norwalk Real Estate, Stamford Real Estate, Weston Real Estate, Redding Real Estate, Ridgefield Real Estate, and surrounding towns.